TJ Monte Productions is now a full-service event production company. We provide services for corporate and community events, galas, fundraisers, holiday parties and anything in between. We also offer permanent installation services for venues in fields such as live performance, education and worship. 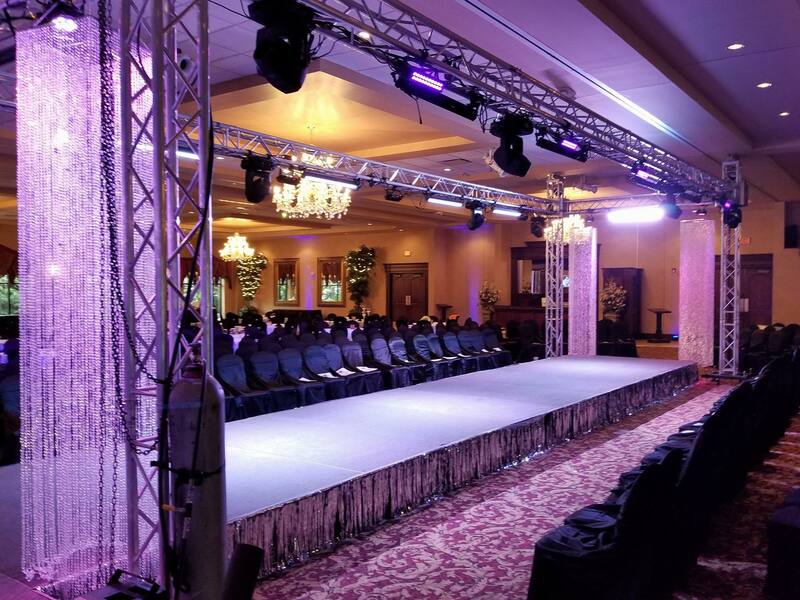 We accommodate venues of all sizes, no matter how big or how small, by providing sound, staging, lighting, video walls, screens and event management. Our company strives on saving our clients money while providing them everything they need. Video Walls are one of the newest and most exciting developments to add to the live stage industry. They are great way to advertise, promote a message or create a unique element to make your event unforgettable. TJ Monte Productions started in the audio business and that is what we continue to specialize in. Sound and Lighting can make or break an event and with TJ Monte Productions, you will have simply the best, guaranteed. We will also include our production engineers to ensure that your event is a success. Whether you need a projector and screen or are looking for a full concert series production, TJ Monte Productions can make it happen! Check out some of our annual events or visit our Vimeo page HERE!